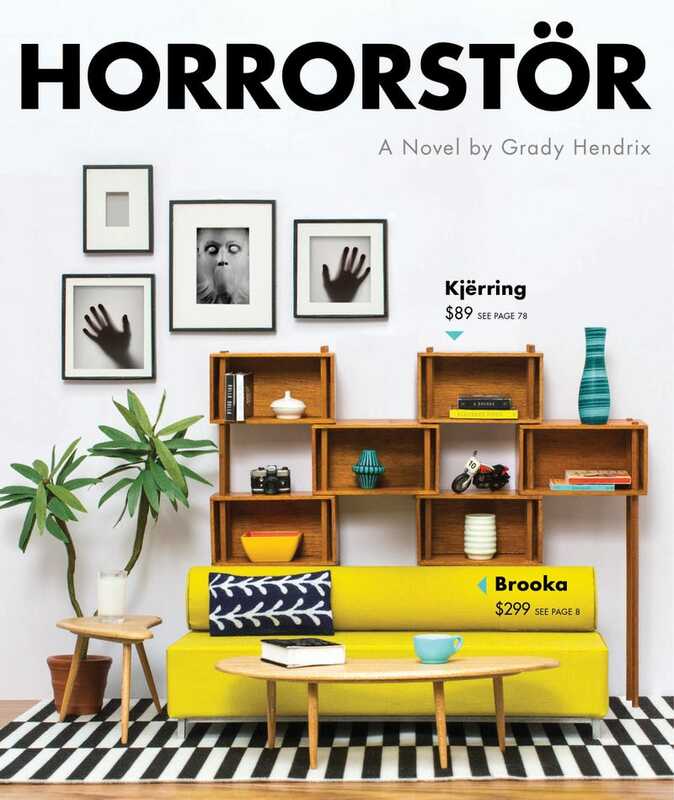 File this under bizarre: Fox Television will be adapting Grady Hendrix’s Horrorstör for the small screen. OC and Gossip Girl creator Josh Schwartz and playwright Michael Vukadinovich will be running the show. This looks like a fun, but strange novel to adapt as a television show: the book itself is designed to look like an Ikea-esque catalog. It does look like it has the potential to be a fun, weekly show.